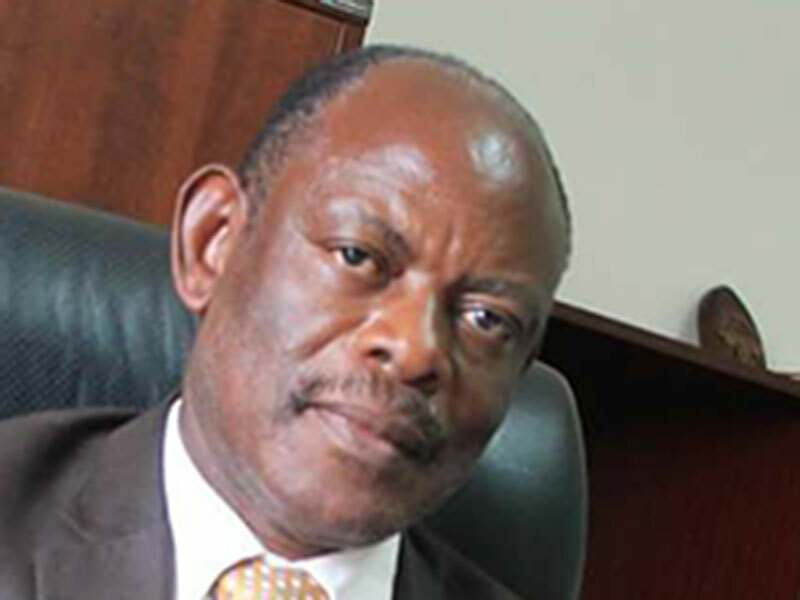 KAMPALA – Politicians and stakeholders have condemned the manner in which Makerere University management has handled staff issues and accused the Vice-Chancellor, Prof Barnabas Nawangwe, of disregarding the institution’s structures. Currently, staff at the university are on strike, protesting against Prof Nawangwe’s decision to suspend three leaders of the teaching and non-teaching staff, among them Dr Deus Kamunyu Muhwezi, who is the chairman of the Makerere University Academic Staff Association (MUASA). But the FDC vice president for eastern region, Ms Salaamu Musumba, said Prof Nawangwe is leading the university like a headteacher of a secondary school. “I find what is happening in Makerere today a criminal act. It’s more like a secondary school with a headmaster. That is the brand we see now. I believe that the way the university lecturers call for strikes is not the same as taxi operators. There are enough systems in place and can be fixed if they are inadequate,” Ms Musumba said. She made the remarks while appearing on NBS TV political talk show, Frontline, that is hosted by Charles Odongtho on Thursday evening. Also at the show was Kalungu West MP Joseph Sewungu, who is also a member of Parliament’s Education committee, Democratic Party president Norbert Mao, MUASA chairman Dr Kamunyu and the Executive Director of the Uganda Media Centre, Mr Ofwono Opondo. “Makerere is a brand and Nawangwe should know that MUK was there before him and it will be there after him. It is important that he follows the law does not personalize issues. Prof. Nawangwe has adopted disruption as his leadership style. Bank of Uganda has been tackled, I think Makerere should be next. It seems to be a political problem and it will require strong political intervention. We as the former student leadership are trying to get together to see what we can do to support Makerere. Whatever we say here does not excuse Nawangwe from doing his job according to the law. I wish Nawangwe could come and be president for DP for one day, he would fire everyone. The way forward for Makerere is the same for Uganda. Just like Uganda needs a leader who loves the country, Makerere needs leaders who love the university to be in charge of it. I believe the situation is not out of hand. I also want parliament to shine a light there (Makerere) just like Bank of Uganda,” he added. “If your lecturers are absent for 2 to 5 years and are continuously paid, does that make your university competent? Dismissing them (lecturers) was long overdue. I disagree with the lecturers running to the speaker because they were looking for a quick political solution,” he said.